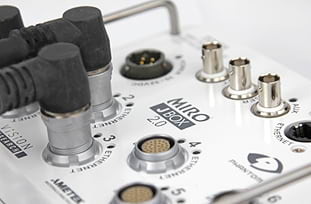 The Phantom Miro 311 is available in three body styles. 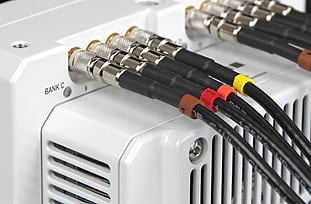 The R style is ruggedized for harsh environments, the LAB is for indoor software-based applications, and the LC is for un-tethered handheld use. 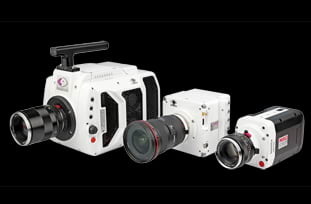 Hot-swappable CineFlash recording media is compatible on all body styles. 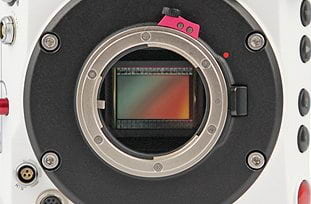 The Phantom Miro 311 has 3 Gpx throughput to deliver the 1 Mpx imaging from a full 35mm sized sensor. This encourages the use of wide angle lenses to take advantage of the full-sized sensor. 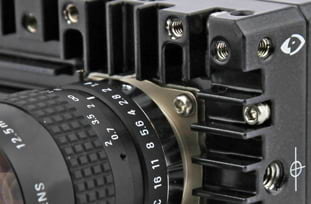 Like other MIRO cameras the MIRO 311 has interchangeable lens mount options to accommodate Nikon, PL, C, and Canon EF (with electronic control) lenses. All three body style options are designed to be extremely lightweight weighing approximately 3 lbs (1.4 kg). 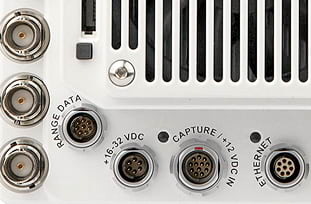 The LAB style has simplified connectivity for software-based image capture. The R style is built to endure harsh environments by being ruggedized, and the LC is for hand held-use with additional features including the MiniBOB for extra connection options and an on camera LCD screen for preview. 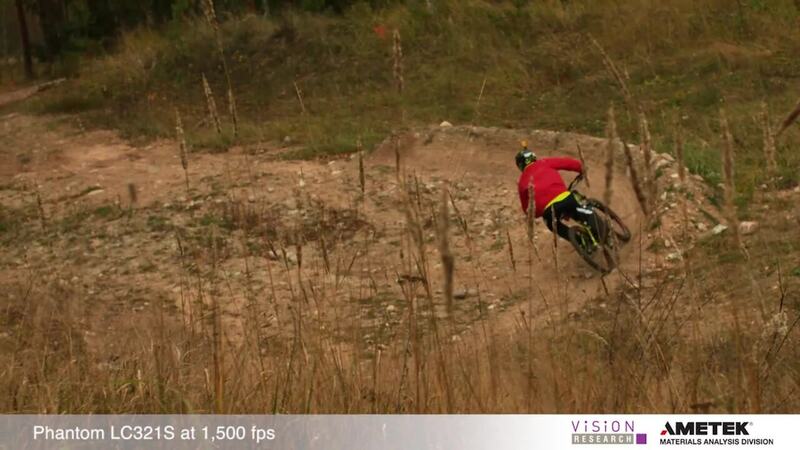 One megapixel, 1280x800 resolution at over 3000 frames-per-second. This little powerhouse is packed with performance and features at an affordable price. CineFlash storage, Canon EOS lens support, an internal capping shutter, and a rechargeable battery that frees you from an AC power outlet are just a few of the features you will love. Available in M, R, LC and LAB styles.